Bloomingville wall hanger grey is a real eye-catcher on the wall! Are you looking for original wall decoration? Then this Bloomingville wall hanger grey might be what you are looking for. 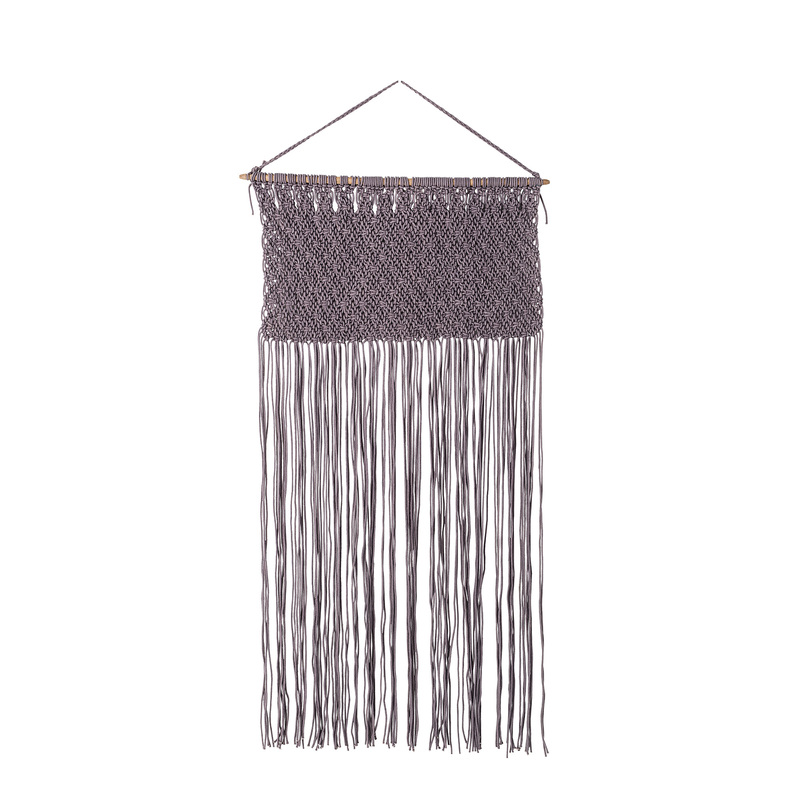 This Bloomingville wall hanger grey makes a real statement in your interior. 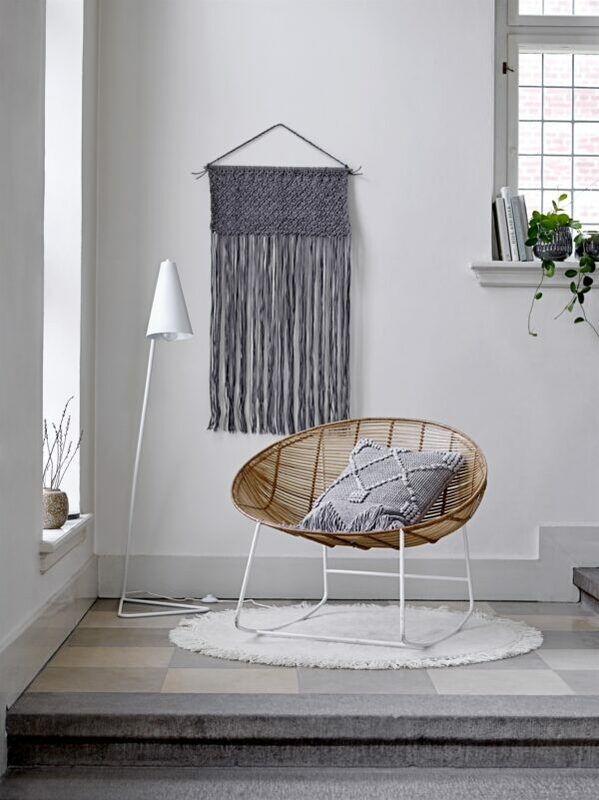 The Bloomingville wall hanger grey is made of 100% cotton and is woven on a sturdy wooden stick. Bloomingville wall hanger grey is 90 centimeters high and has a width of 60 centimeters. The special feature of this wall hanger is that it appears to be colored under the influence of light. So you see grey (of course! ), but at other times a purple or brown tone is visible. A surprising eye-catcher! Are you looking for more interior inspiration? Follow Villa Madelief on Instagram!